Asbestos Surveys Kent & London. For Residential, Commercial and Public Buildings. Should you suspect your home or commercial premises may contain ACM’s (Asbestos Containing Materials), an Asbestos Survey will enable you to determine what type of asbestos (if any) is present in your building. Asbestos Surveys follow a defined and prescribed process as laid out by the Health and Safety Executive. As a business, we work in accordance with the British Occupational Hygiene Society BOHS P402; Our skilled team have over 18 years experience in Asbestos Surveys in Kent London and the South East. Asbestos Management Surveys enable us to understand whether there is asbestos present in a building, post-survey our client is issued with a report, which details the type, condition and location of any ACM’S in their property. To complete this analysis samples of suspect materials will be taken and sent to an officially recognised UKAS (UK’s National Accreditation Body) laboratory. To arrange a comprehensive Asbestos survey in Kent, London and the South East, simply fill out the below form . Asbestos refurbishment and demolition surveys are by their very nature far more intrusive than a standard management survey. 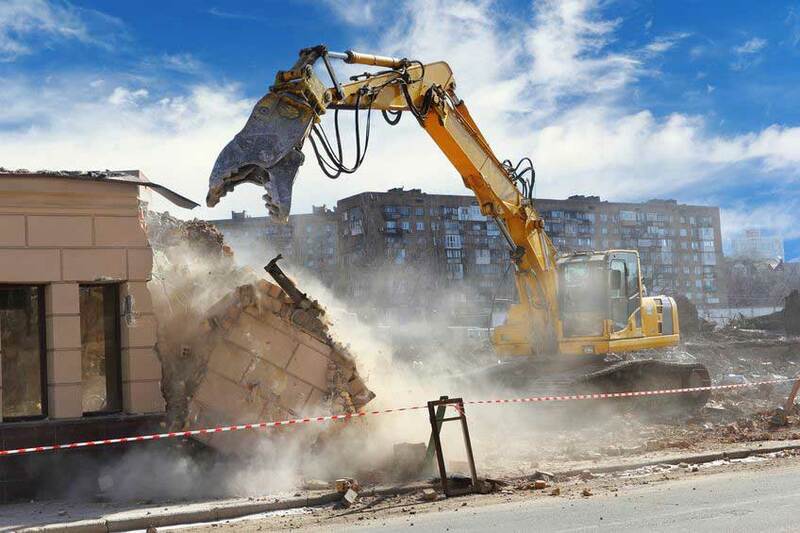 Before any scheduled demolition or refurbishment work starts, it is an employers or contractors duty of care to ensure all Asbestos Containing Materials are located. This is to ensure any person involved in the project is not exposed to Asbestos, therefore, minimising risks. The types of materials tested will include; Ceilings, Walls, Wall Cavities and Pipe insulation as a business we possess the relevant purpose-built tools to conduct in-depth survey reports such as endoscopic cameras. In the first instance get in touch, we will then work with you to determine a mutually beneficial time for your Asbestos survey. 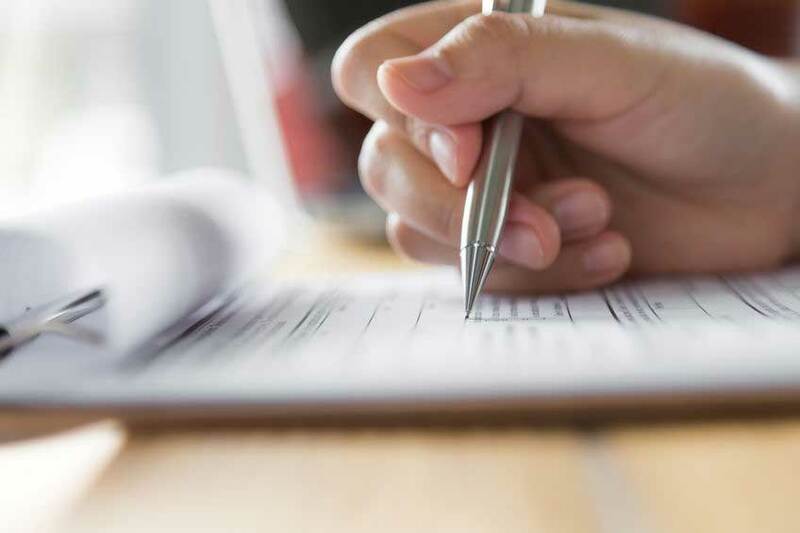 As a business, we have considerable experience, full employer and public liability insurance along with a conscientious and professional approach. SPS Environmental provide professional Asbestos Surveys in Kent, London and South East.